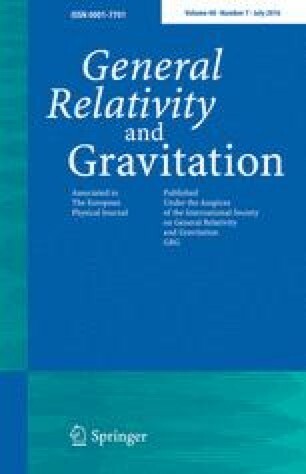 We obtain the analytic solutions of the radial part of the massless Klein–Gordon equation in the spacetime of both three dimensional rotating and four dimensional canonical acoustic black holes, which are given in terms of the confluent Heun functions. From these solutions, we obtain the scalar waves near the acoustic horizon. We discuss the analogue Hawking radiation of massless scalar particles and the features of the spectrum associated with the radiation emitted by these acoustic black holes. A correction to this article is available online at https://doi.org/10.1007/s10714-019-2529-y. The authors would like to thank Conselho Nacional de Desenvolvimento Científico e Tecnológico (CNPq) for partial financial support.